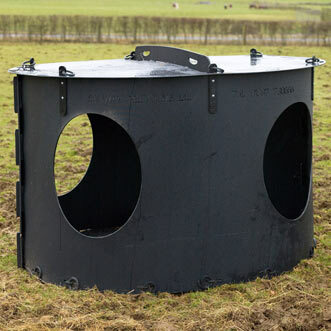 Solway Recycling has introduced a new Monster Big Bale Feeder with a roof and a floor to keep expensive hay dry. 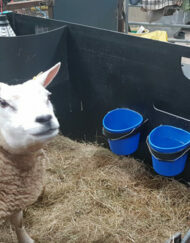 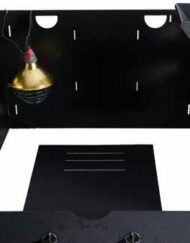 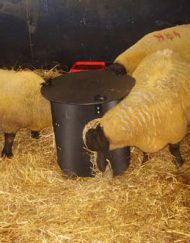 With the cost of good hay hitting an all time high and availability hitting a low,this unique unit is a must to anyone who feeds hay outside, it also comes with a choice of different feeder holes to suit both horses and cattle, or sheep and goats. 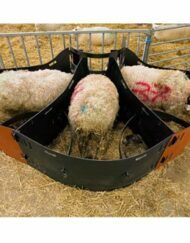 This new feeder unit also means people with single and small amounts of animals can now turn to big bales saving money having the confidence the hay won’t go to waste by the time it is used. 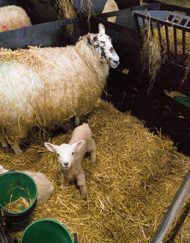 By using big bales it also saves labour for the busy person who hasn’t always got the time to lug small amounts of fodder about daily. 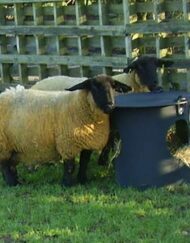 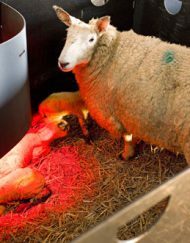 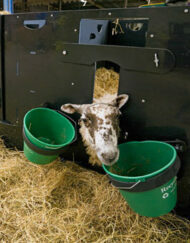 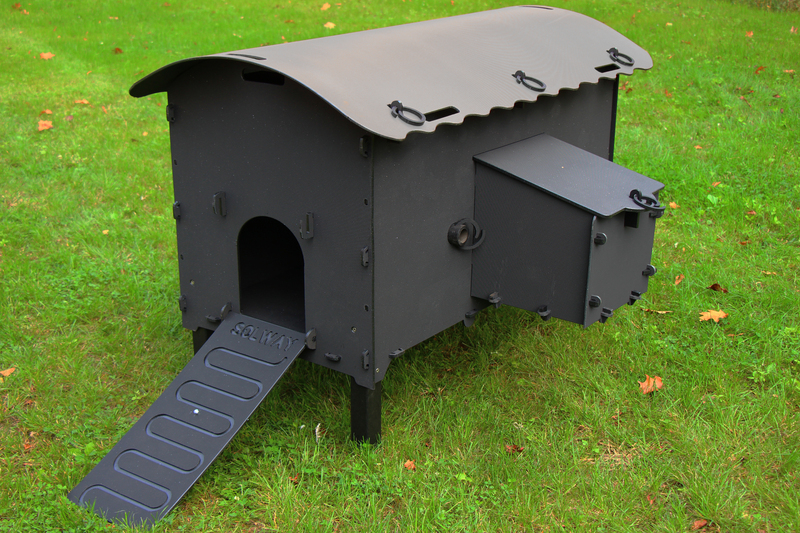 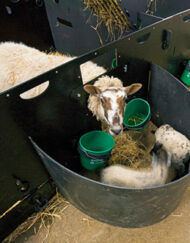 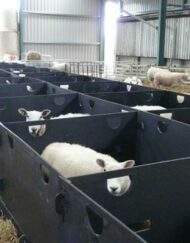 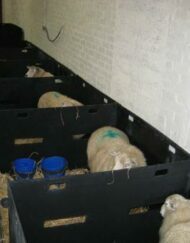 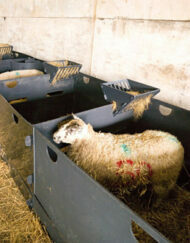 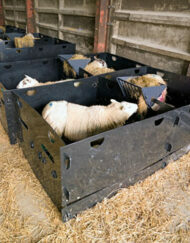 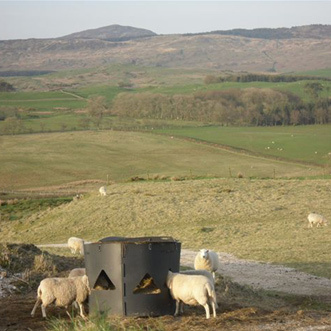 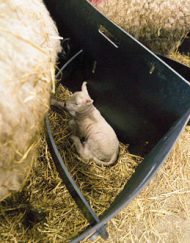 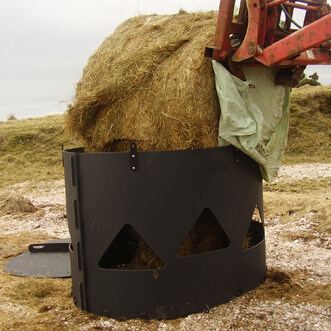 The Solway Monster Hay Feeder/ Sheep Ring Feeder has a choice of opening – a sheep opening or horse opening. 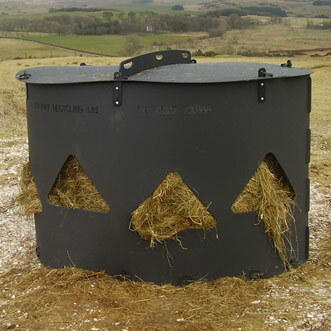 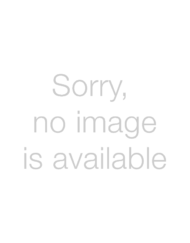 The opening suitable for sheep has smaller triangular shaped holes and the horse opening has larger circular holes. 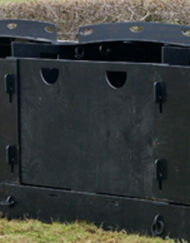 Select your opening type from the drop down above. 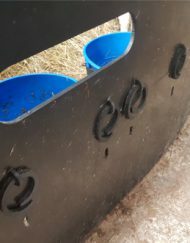 Some assembly will be required with the Hay Feeders. 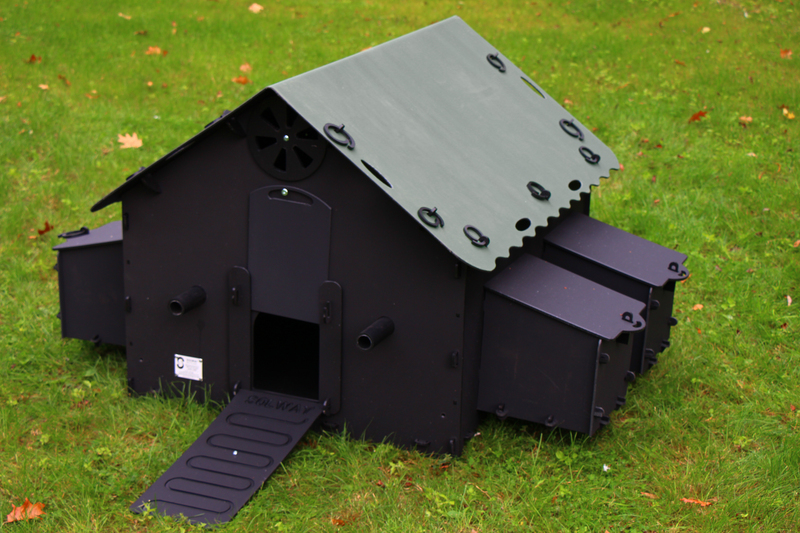 Made from recycled plastic it has all the same benefits as Solway Recycling’s other award winning products.